Many professionals and individuals are constantly seeking ongoing relief for those that are dealing with cancer. Recent studies have revealed that hypnosis for cancer care does have a valid and explicit role in providing an alternative and complementary therapy to the existing medical environment. Existing resources and research will continue to expand horizons and provide new perspectives for winning the ongoing war against this deadly disease. Hypnosis will continue to offer a unique solution with regards to relief as well as prompting earnest debates about relief altogether. Earlier this year, the Integrative Cancer Therapy Journal examined the efficacy of using hypnosis in conjunction for breast cancer care. Clinical hypnotherapy was used on the current cancer patients and survivors since there is a typically large dose of stress and emotional pain that is related with this disease. Randomized Controlled Trials were used on over 1000 women that were undergoing breast biopsies. Women in the first randomized controlled trial had reported less occurrences of distress. Women in the second trial also used cognitive behavioral therapy along with their radiotherapy and reported that the combination used with the hypnotherapy improved their overall well-being. They also reported they had boosts of energy. Lastly, occurrences of hot flashes were also minimized after the ongoing hypnosis sessions. The research concluded that this study will continue to insert itself into the conversation of using hypnotherapy to complement ongoing breast cancer related issues with women. In the 2006 issue of the International Journal of Clinical and Experimental Hypnotherapy, research was conducted to ascertain the efficacy of hypnosis to be used in managing pain with patients dealing with colorectal cancer. In this study, six colonoscopy patients received some form of induction on the actual day they were to have the colonoscopy performed. Levels of anxiety were measured using Visual Analog Scales both before and after the screening. Reduce levels of sedation as well as a positive outcome for managing stress were the positive results of using hypnotherapy for the patients getting tested for colorectal cancer. In the July 2012 issue of Gynecologic Oncology, forty three women were randomized in a study where they received clinical hypnosis and healing massage therapy in an integrative medicine treatment for chemotherapy. These women received clinical hypnosis for four sessions with a hypnotherapist. Three other sessions were conducted where the same women listen to audio recordings without interaction. Each session was sixty minutes so that rapport could be established between patient and the hypnotherapist. 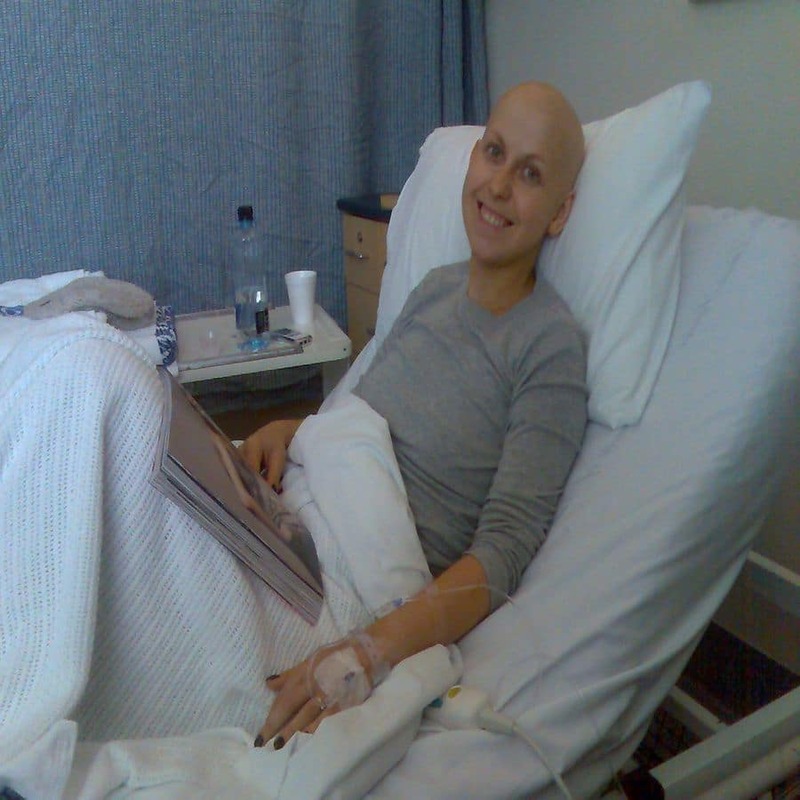 None of the hypnotherapy sessions conflicted with the actual chemotherapy treatment. With this case study, women reported that the hypnosis sessions where the reason why nausea and vomiting was reduced. Overall depression as well as anxiety were lessened which made coping with the side effects of chemotherapy easier. The 2005 issue of Evidence Based Complementary Alternative Medicine sought to measure how clinical hypnosis could be used to measure alleviation of pain with child cancer patients. Three studies observed the results of pediatric oncology patients that had to deal with lumbar puncture as well as bone marrow aspiration procedures. Of the three studies, only one study stood out where the children displayed lower levels of distress after their procedures. The first study found zero effects, while the last study used a combination of hypnotherapy along with cognitive behavioral therapy for getting rid of pain. They concluded that more studies need to be done to get more concrete results. Ranges of age will also be separated as the younger children under 10 years of age were more hypnotizable and thus received the greatest benefit. In an auxiliary study that same year, eighty pediatric cancer patients under the age of 16 also received hypnosis for alleviating pain. With this group, the majority of the children reported that the hypnosis sessions were the reasons for the lower levels of anxiety for their treatment. The researchers also found that ongoing hypnosis was needed one-on-one as the improvements dropped significantly with the younger children that were tasks to try self-hypnosis using audio media. The second study proved to be more significant than the initial study, but will be used in conjunction as the argument remains that more research needs to be done especially dealing with children that are diagnosed with cancer. While there is ongoing research highlighting the benefits of using hypnotherapy for cancer patients that are both young and old, ongoing studies must continue. Lower anxiety levels along with less instances of depression more than proves that complementing traditional medicine with alternative therapies make for a great combination in which the patients ultimately benefit. Last updated by Mark Barrus at September 15, 2015 . ‹ Hypnotherapy In Dermatology – Can Hypnosis Be Used To Combat Dermatologic Disorders?